This week, I encourage you to challenge yourself. Turn your some day into today and start seriously pursuing your dream. I mean, it's worth at least five minutes of your time. 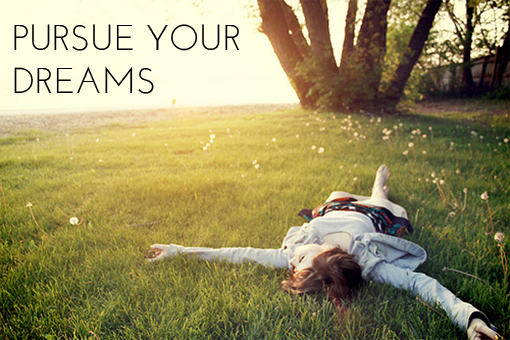 You never know, obtaining your dream might be easier than you thought.